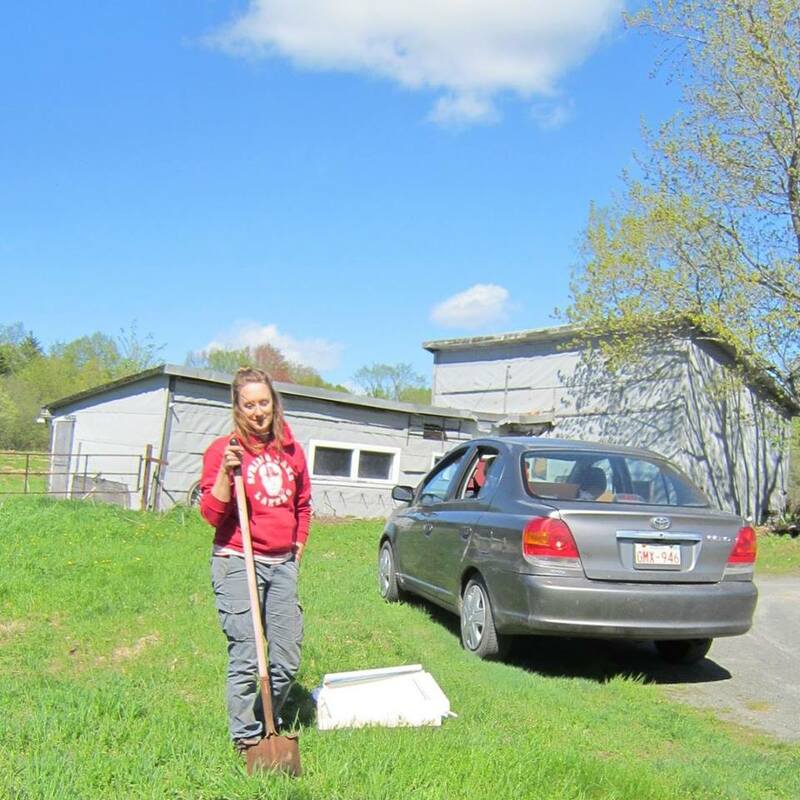 "In the spring of 2016 , I came home to New Brunswick after 2 months away, getting my hands dirty and learning about small-scale farming, homesteading, and bee keeping in New England. I was ready to find my next calling in the local food scene here at home. While continuing to work part time with a local food retailer that I loved, a long-time customer told me about their goal of starting a learn-to-farm program in the city. She invited me to join in and I began volunteering with the Hayes Urban Teaching Farm project. In February 2017 I was so lucky to start working full time on the project. When the pilot program gets off the ground in less than 2 months (eep! ), I will be sliding into a different role and will be taking the farmer training course. I guess that this is the year that I find out if I actually have the chops to be a farmer! It’s been a wild time helping to get the project so far in a relatively short amount of time, and things are looking gooooood! Thanks for your interest and support and keep in touch! "